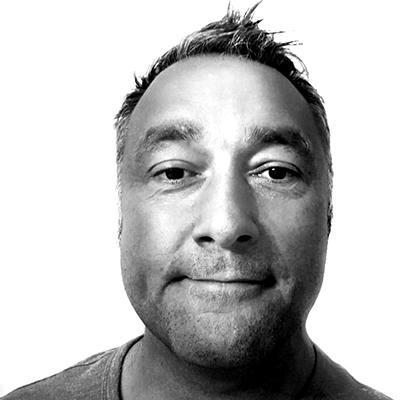 Nick has vast experience as an AV installation engineer and prides himself on finding solutions for impossible situations. This usually involves him making a bespoke tool or modifying a component. Nick has been with Perception Integrate for several years and we often call on his experience for the more challenging AV projects. We also recently sent Nick on the EXTRON Control Professional course and he is now our inhouse Extron “go to” guy. When not pulling in cable, and hanging screens you can find him at home in Kent with his family in his ever evolving house. He is known for not being able to sit still, and if Nick is bored he will perform highly intrusive works on his home much to his wife’s dismay!